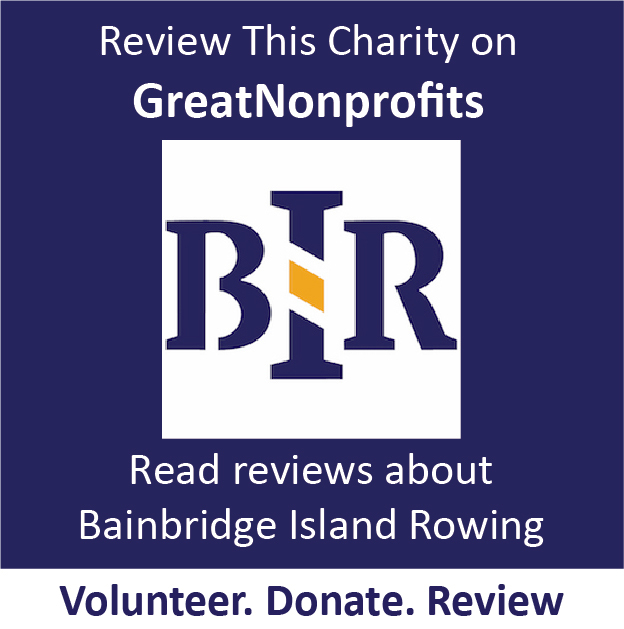 Since the very first days of BIR’s beginnings back in 2001, days like the 1 when 1 daughter talked to 1 father about the possibility of launching a rowing team on Bainbridge Island, or the 1 day that same year when BIR’s 1 boat was pushed by 8 girls into the waters of Puget Sound from a Crystal Springs backyard, the history and progress of Bainbridge Island Rowing can be accurately mapped out by the numbers. 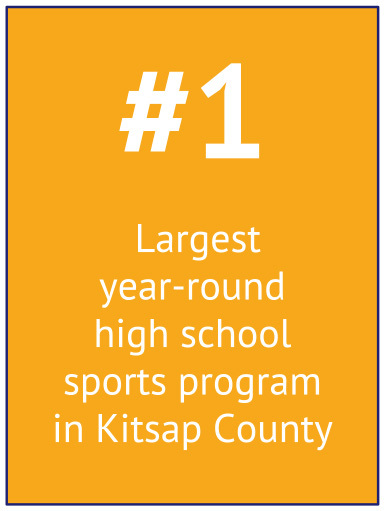 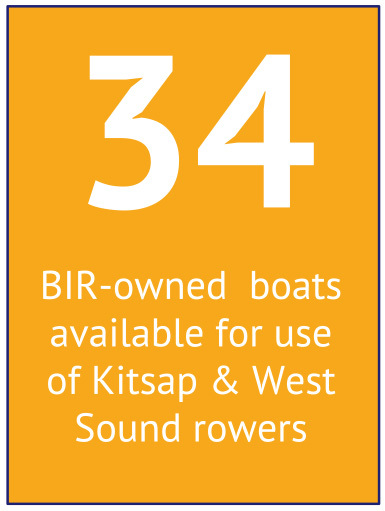 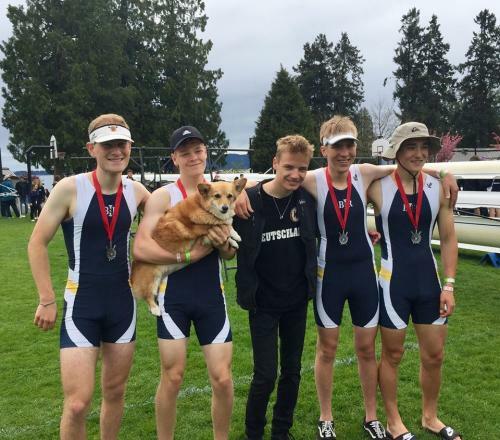 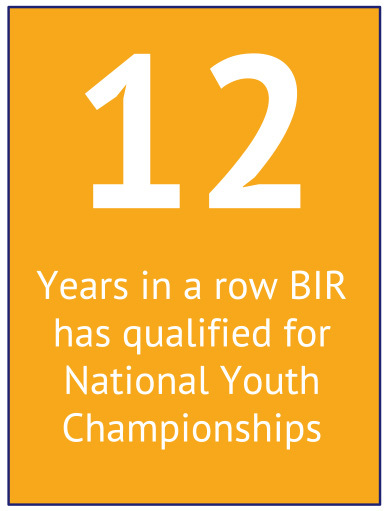 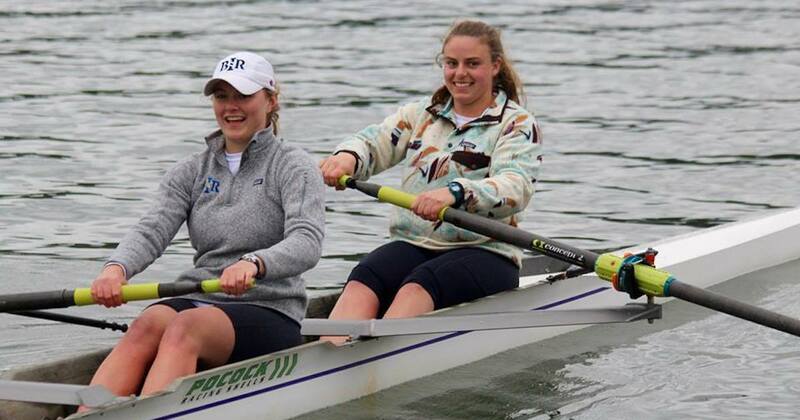 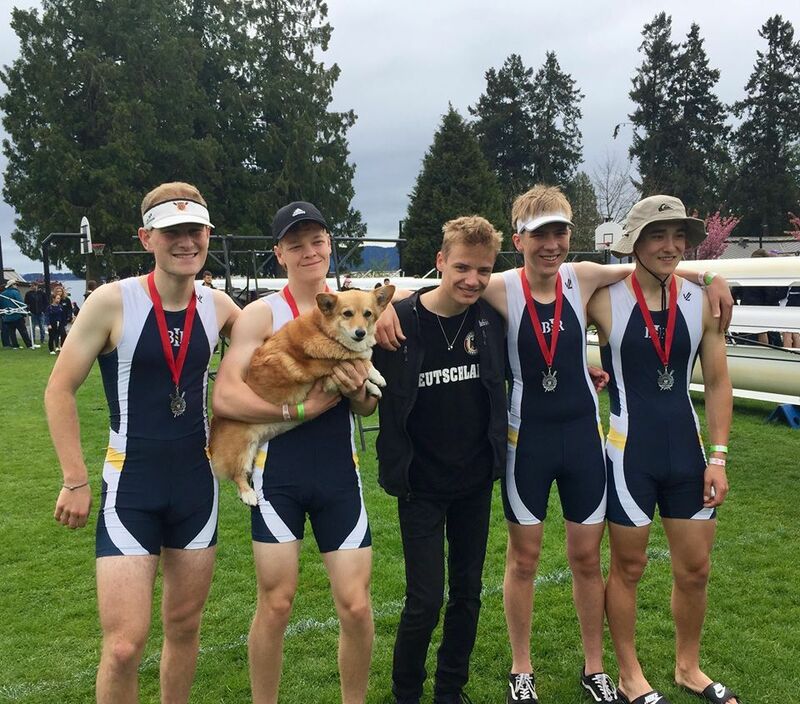 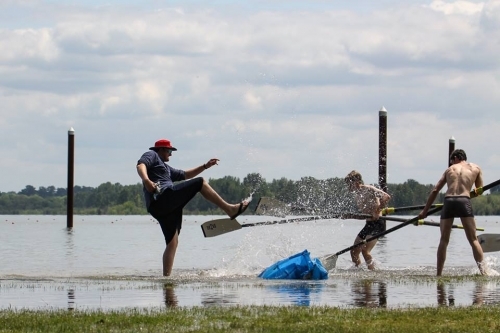 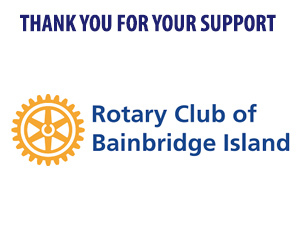 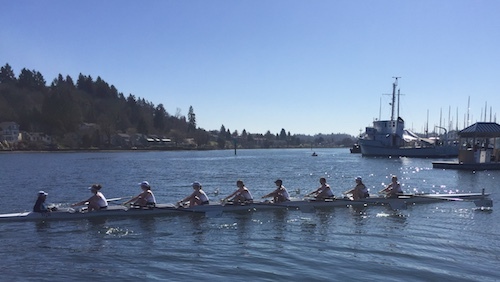 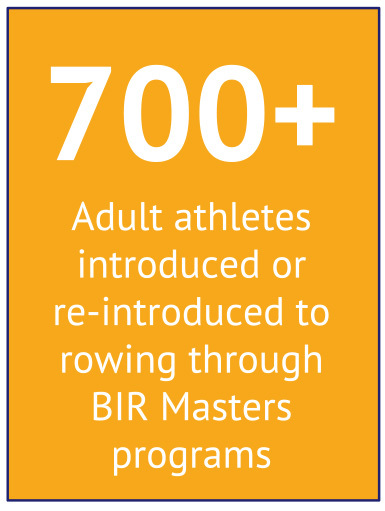 Within 1 year, BIR was sending 5 crews to its first competitive races (at the Green Lake Spring Regatta, winning 1 gold medal in the Men’s Novice 4), and in all the years since, BIR has committed to bring the positive benefits of rowing to the entire West Sound area. 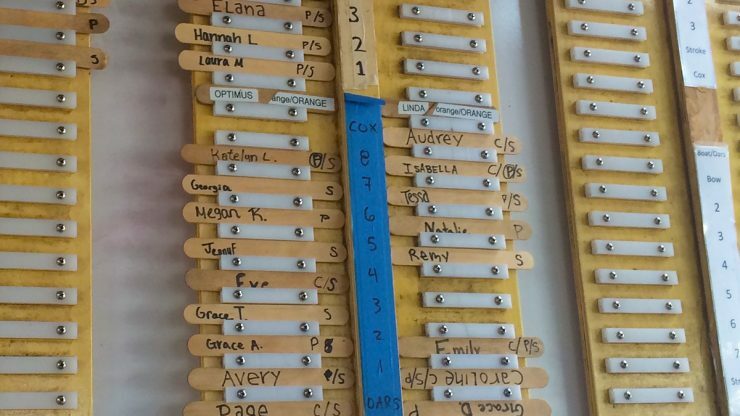 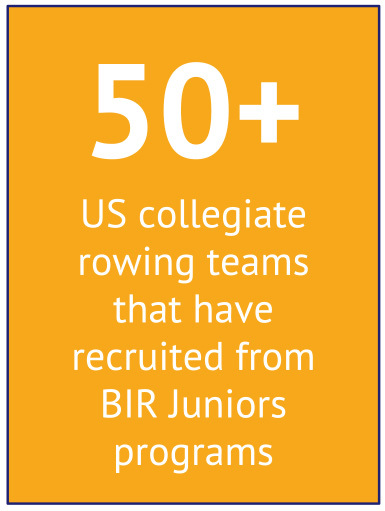 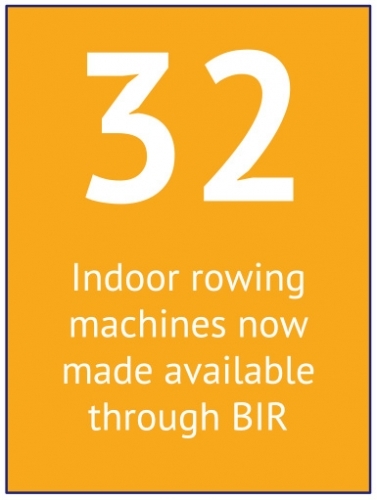 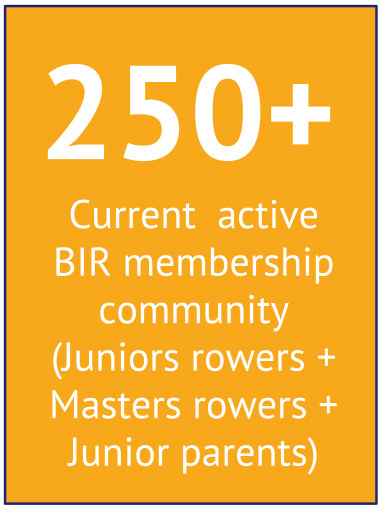 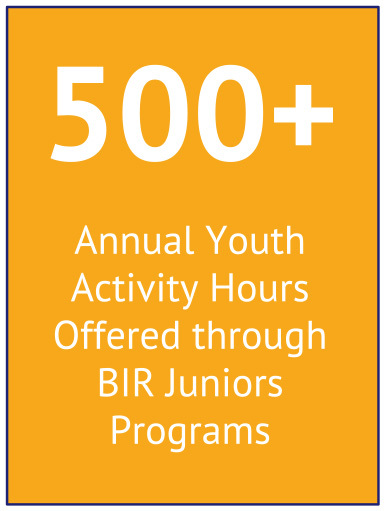 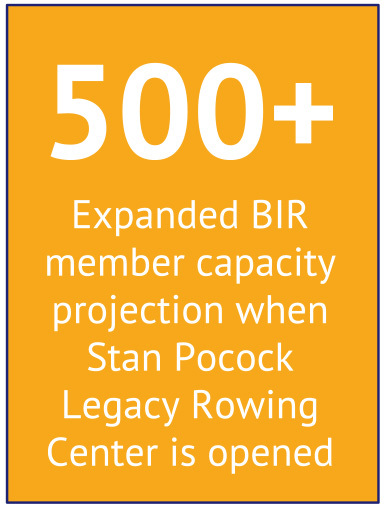 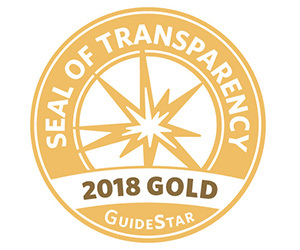 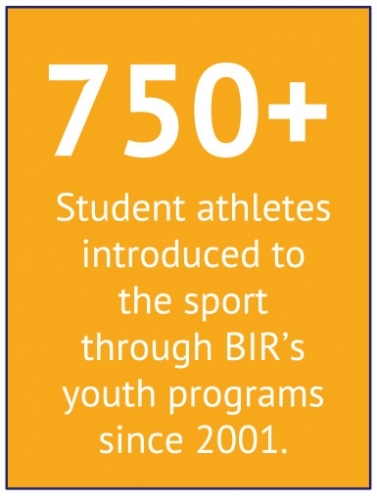 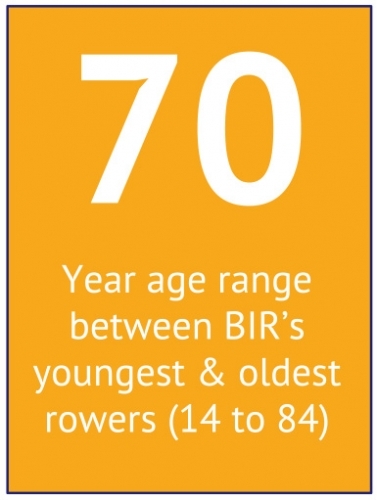 In our quest to make rowing accessible to all, BIR has come a long way, growing its outreach, membership, fleet, stature, and reputation over time.